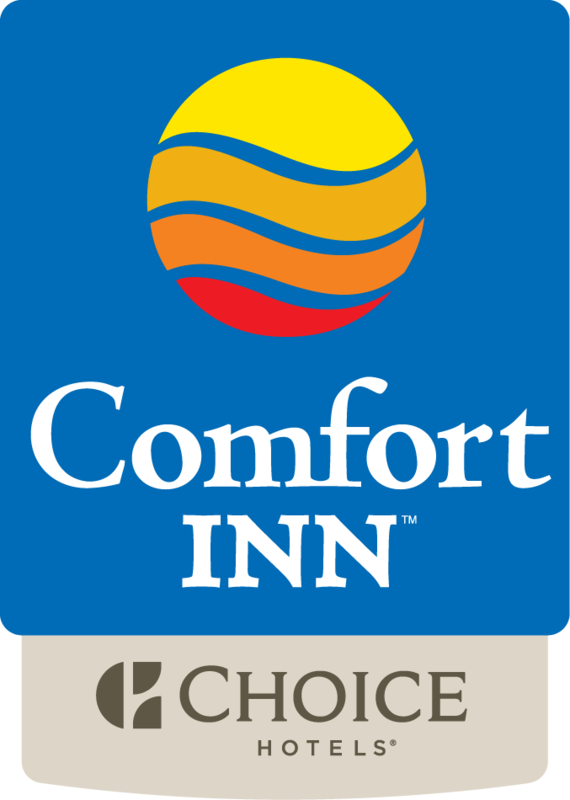 Welcome to the Comfort Inn & Suites located in Sanford, Florida! The Best Choice for all of your accommodation needs; whether it is Corporate, Leisure, Groups or Reunions we provide exceptional value. Here, at the Comfort Inn & Suites, we make YOUR Comfort our #1 Priority! Our conveniently located hotel caters to your comfort and convenience, going beyond your average expectations. Each day our Management and Staff make a commitment to provide you with personal, friendly service. We are located off Interstate-4 and State Road 46 in the North Orlando/ Sanford area, close to the Seminole Towne Center Mall, Amtrak Auto Train Station, Orlando/Sanford International Airport, Downtown Historic Sanford/ Riverwalk and within walking distance to many restaurants and shopping. Our mission is to exceed expectations every day, every stay. Please do not hesitate to contact any member of our staff for information or additional assistance. A well trained, dedicated staff member is here to assist you 24 hours a day!